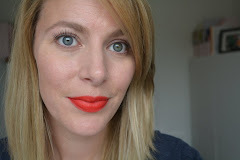 My name is Melissa and you can find me at www.kissandmakeupsbeautyblog.com. I’m originally from Belgium, but I moved to Switzerland in January of 2013. Four. Dutch is my mother tongue and I also speak English, French and German. 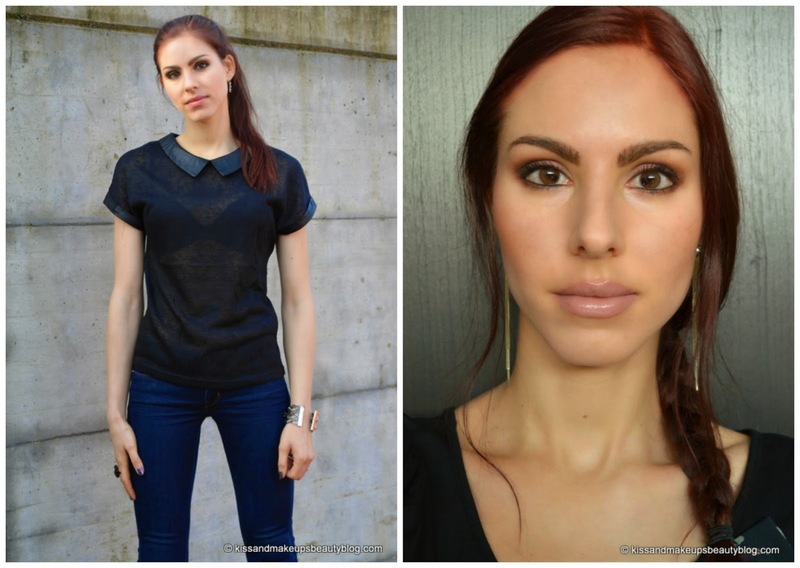 I started blogging back in early 2012 when I started working as a make-up artist. At first the blog was just a small side project, just a little thing that I had on the side. But I soon realized that beauty blogging was something that I really loved. It allowed me to combine my passion for beauty with my passion for writing, so my focus shifted and eventually the blog became my main focus. 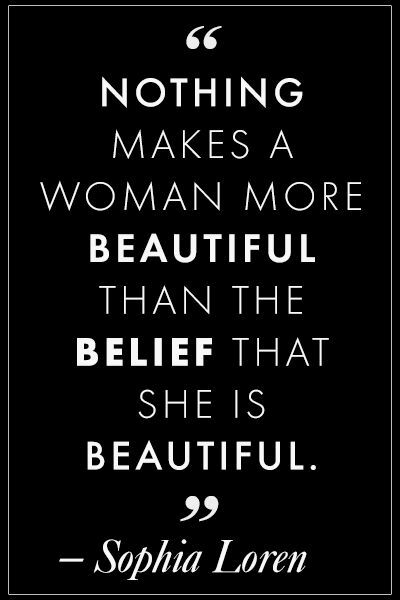 I blog about all things beauty. I do reviews on make-up, skin care, body care and hair care, I post make-up looks and tutorials and sometimes I also cover a little fashion. And every now and then I give my readers a little peek into my life with a personal update. Oooh, tough question. One of my best recent purchases is the Dermalogica Skinperfect Primer SPF 30. It’s photoshop in a tube, it’s crazy. And one of my worst purchases was probably the L’Oreal Miracle Blur. It didn’t do any blurring at all, it balled up on my skin and the texture just felt so tacky, yuck. Tea please. I try not to drink coffee anymore. It upsets my stomach. Oh sweet, for sure! I am a huge chocoholic – a side effect from being Belgian I guess – and if I could I’d eat it for breakfast, lunch and dinner. 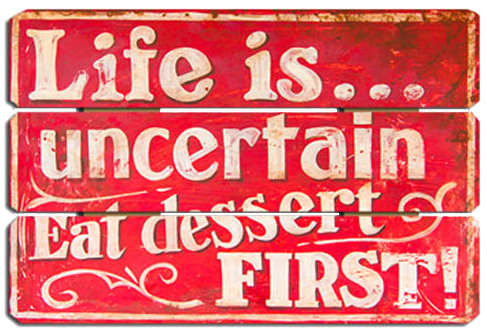 ‘Life is uncertain, eat dessert first.’ This quote was written on the wall of one of my favorite bars back in Belgium and it always stuck with me. It might not be very deep or meaningful, but it sure makes sense. I wish I could live forever. There is so much that I want to do and learn, but life is just too short. I’m a bit of an astronomy freak and I wish I could be there for all the great discoveries that mankind will eventually make. I want to know everything. I want to know the answer to every question, the explanation for every mystery. Eating dessert first is a great tip, too. Ah ha Mike! Thank you so much for retweeting the links and commenting.